This longer handled version of the number 1 best seller, the Hori Hori Knife, has been a special request. 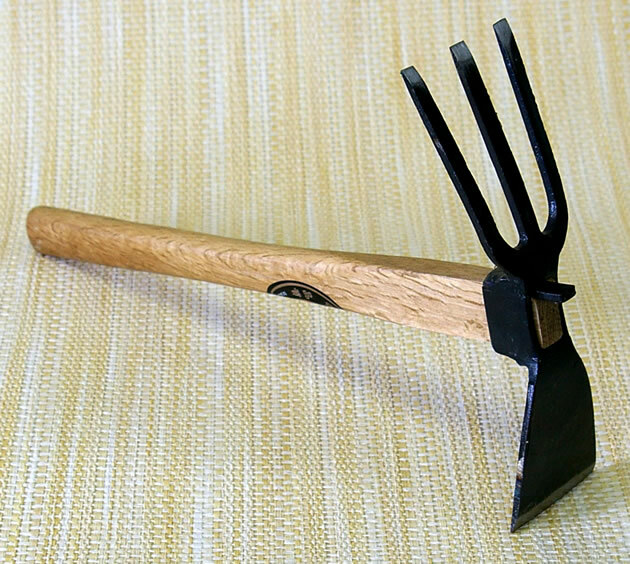 Sometimes you just need a little bit longer handle to reach into raised beds or to go that extra 3 inches. This is the same company that makes the regular, original Hori Hori Knife from Japan. Notify me of updates to Hori Hori Knife w/Long Handle 14 1/2"